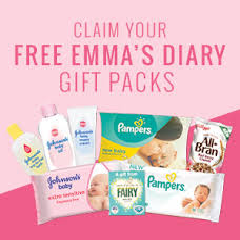 When you register with Emma’s diary you will receive £200 worth of Argos vouchers to spend, and lots of baby goodies. Simple registration will enable you to get many great mother and baby freebies and support networks for any baby advice. 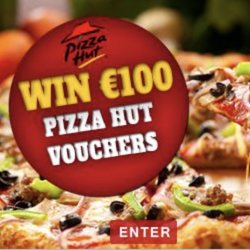 Chance to win €500 in Argos vouchers!